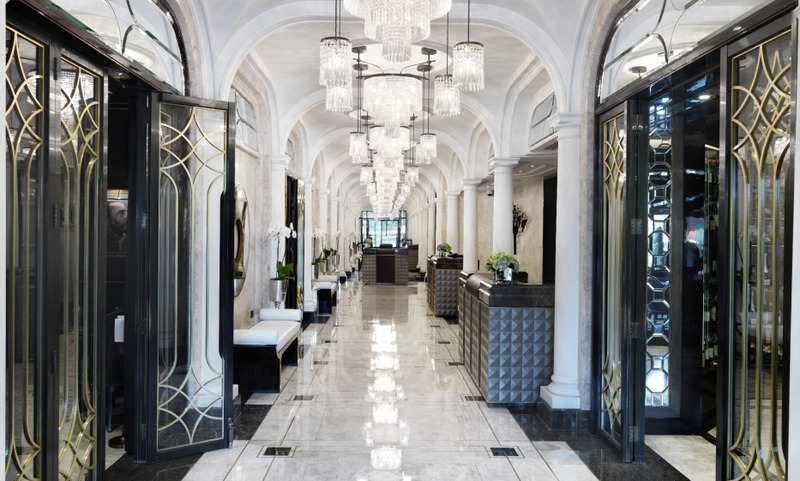 Overlooking Hyde Park amidst the glamour of Knightsbridge, The Wellesley is London’s finest boutique-grand hotel. At The Wellesley, you will discover exquisite and intimate bars and restaurants, this Art Deco style hotel boasts superb Italian food, outstanding service and a distinguished collection of the finest spirits and cigars. - Courtesy Rolls-Royce drop off service within 1.5 miles of hotel. Available for all guests of The Wellesley on a first come, first served basis. It is a very nice hotel and has class. The service is prompt and efficient and we were escorted back to the restaurant in a Rolls Royce (it was a magical moment). Excellent hotel. Whilst it is quite small, I feel this only adds to the character of the place and staff are always most helpful and courteous. The service is second to none in my opinion. The team at the Wellesley went above and beyond to make my stay remarkable. They were all incredibly kind and wonderful to talk with - especially Arthur at the front door! A beautiful hotel, the room was very good, very clean and with beautiful view of Hyde Park. Definitely staying there again. It is an excellent and well situated small hotel. I was particularly impressed by the extraordinary courtesy and attentiveness of all I dealt with at the hotel, including the Butler. I plan to stay there again. Beautiful art deco hotel with a superb staff in a great location. A beautiful hotel with the best staff I have ever had the pleasure to deal with. I will definitely come again. Really impressed and without doubt a leading London hotel.